The chemical benzene has been a known carcinogen for decades. Exposure to it has been linked to leukemia and other life-threatening blood disorders. 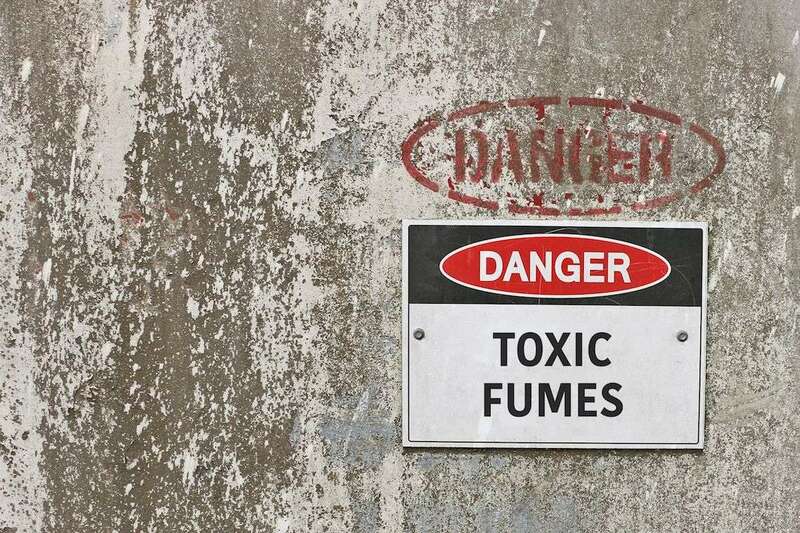 Despite this, benzene is still in the top 20 industrial chemicals used every day in the United States, according to the U.S. Centers for Disease Control. Employees in certain industries are at particular risk of exposure, including oil workers, firefighters, gas station attendants, shoemakers, rubber workers, and even those who work behind desks in an office. Benzene is a chemical that is either colorless or light yellow and has a sweet odor. It is highly flammable and highly toxic. It evaporates quickly when exposed to air at room temperature. The main way people are exposed to benzene is by inhalation. The U.S. Environmental Protection Agency lists benzene as a known human carcinogen. Benzene is found in nature during forest fires and volcanic eruptions. It is also found in crude oil, petroleum, cigarette smoke, and vehicle exhaust. As noted above, benzene is also used in many industrial processes. It is widely used in the manufacture of plastics, resin, nylon, and synthetic fibers, as well as rubbers, detergents, and pesticides. Regardless of whether your exposure to benzene is short-term or long-term, you could be at risk of getting sick or worse. Below, we show you the risks of exposure. Exposure to benzene over a long period of time can lead to much more serious health issues. At the top of the list is cancer. Benzene exposure has been linked to different blood and bone disorders including leukemia and lymphoma, according to the CDC. Who Is at Risk of Benzene Exposure? Anyone who works in industries involving the manufacture of benzene is at especially high risk. However, so are those who work in the oil and gas industries in which the concentration of benzene in the air is much higher than normal. Those are the highest risk industries. However, benzene is virtually everywhere. It is used in the manufacture of many plastics, rubbers and other common products. Everyday household products such as glues, paints, detergents, and furniture wax all contain benzene and are hazardous if ingested or inhaled. To limit benzene exposure, the U.S. Occupational Safety and Health Administration puts strict limits on the amount of benzene particles allowed in the air in the workplace. The agency also has strict regulations on the safe handling and disposal of benzene. OSHA also has guidelines for employers to follow to ensure they provide proper training and the right personal protective equipment to ensure workers stay safe. They also provide guidance for how spills and leaks are handled and safety protocols in the event of exposure. Of course even the best regulations won’t work if an employer doesn’t follow the rules. If you’re suffering from symptoms of benzene exposure, you should first consult your doctor. But after that, contact our experienced workers’ compensation lawyers for a free consultation to learn if you are entitled to compensation to cover medical bills, lost wages, and other expenses.